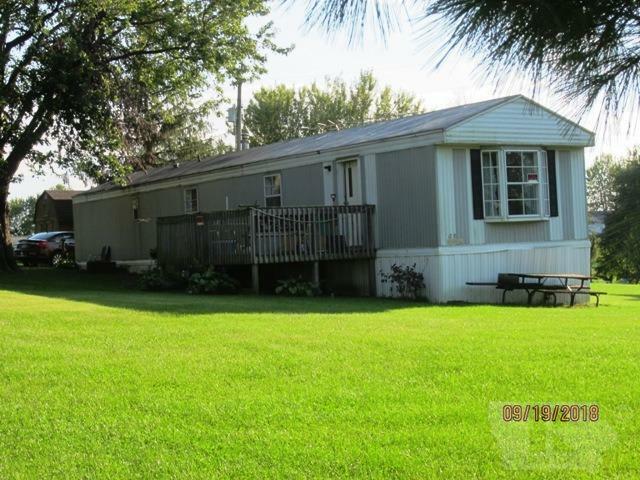 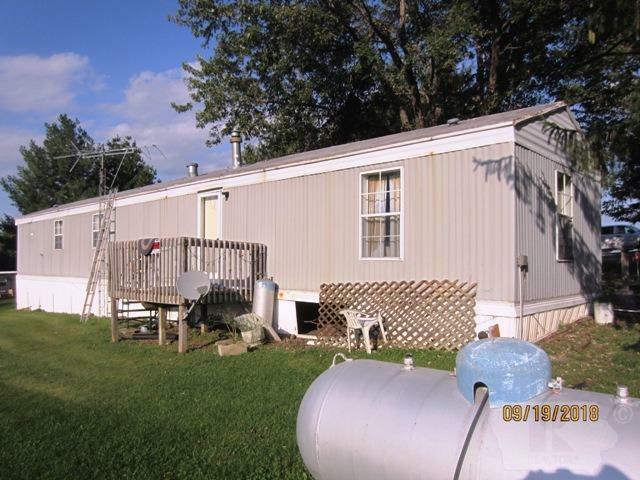 Mobile Home located at Green Acres Estates, Melrose, Iowa. 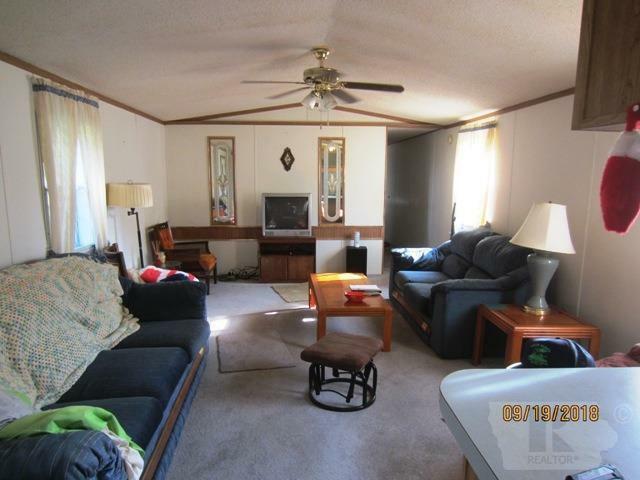 This comfortable home offers 2 roomy bedrooms, spacious bath, large eat-in kitchen with breakfast bar and generous living room. 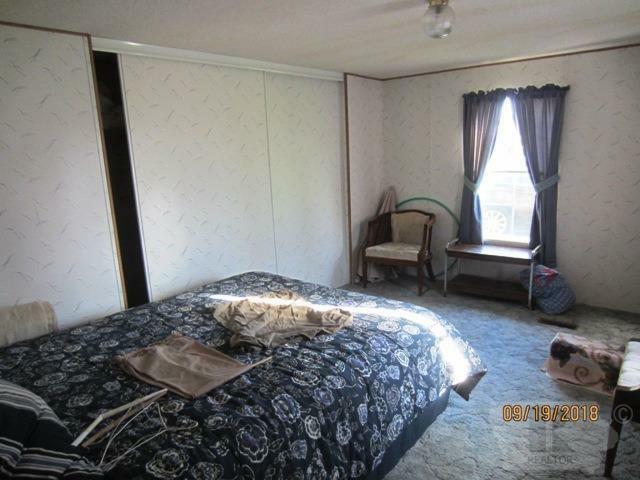 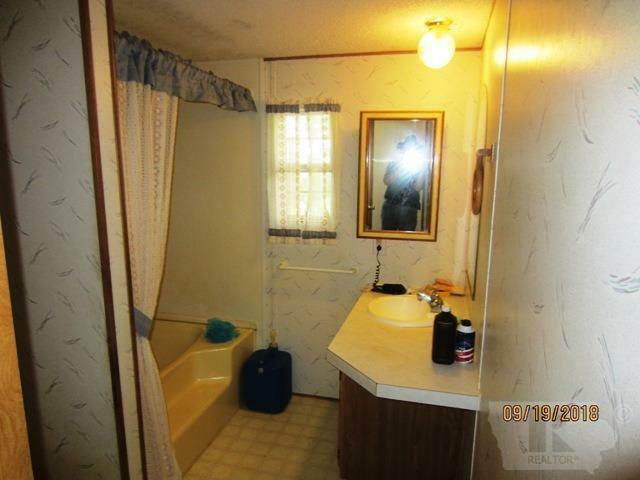 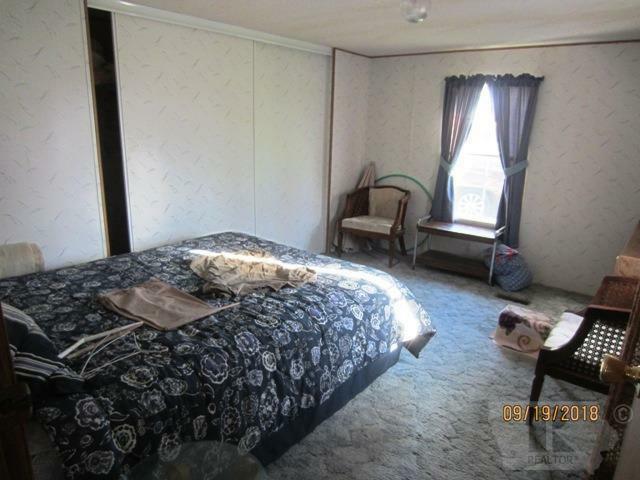 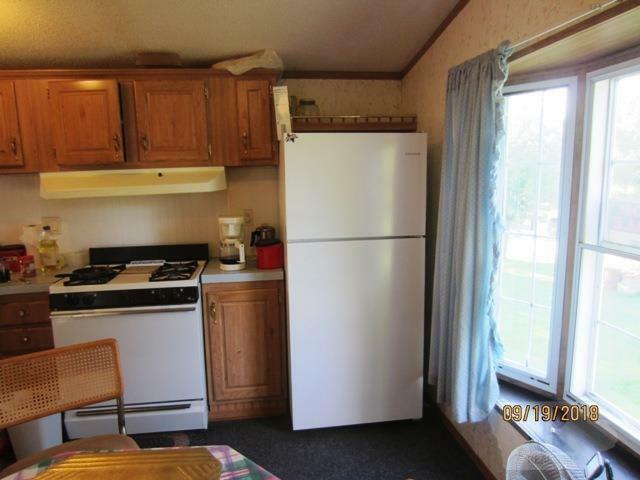 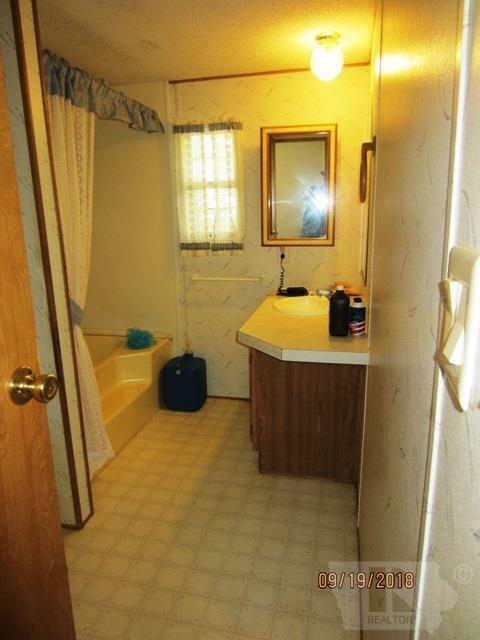 Appliances included are refrigerator, gas range with hood, washer and dryer. Vinyl and carpet floor covering. 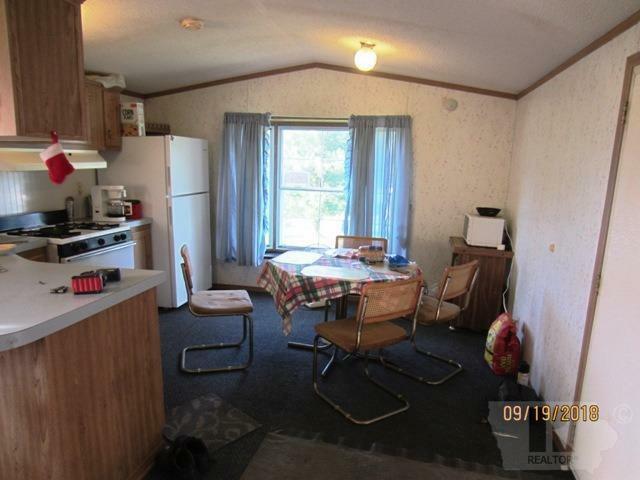 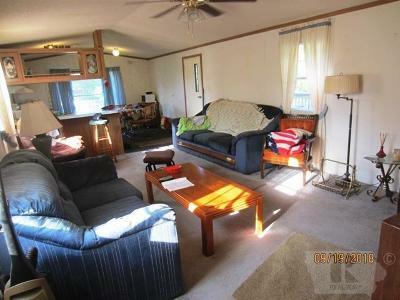 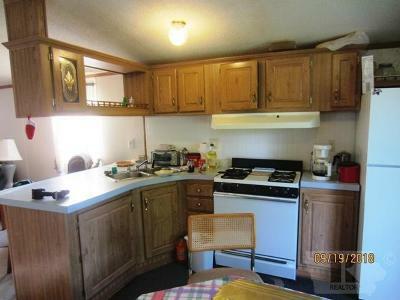 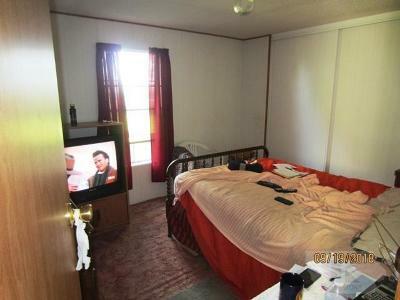 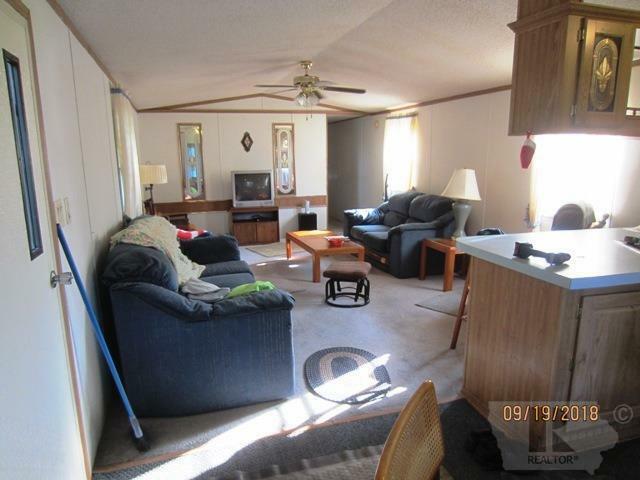 Property being sold with all furniture. 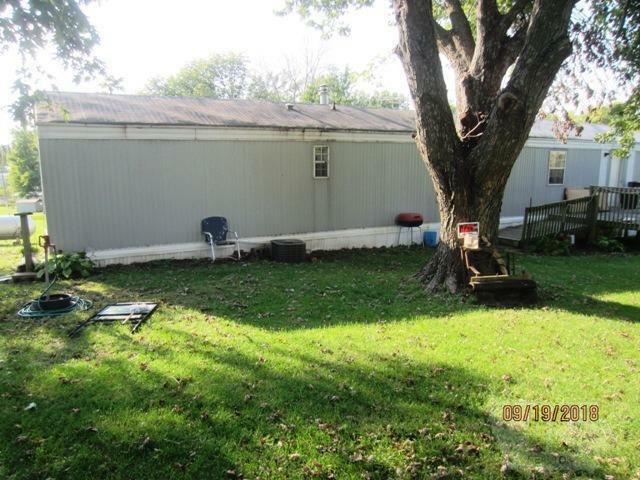 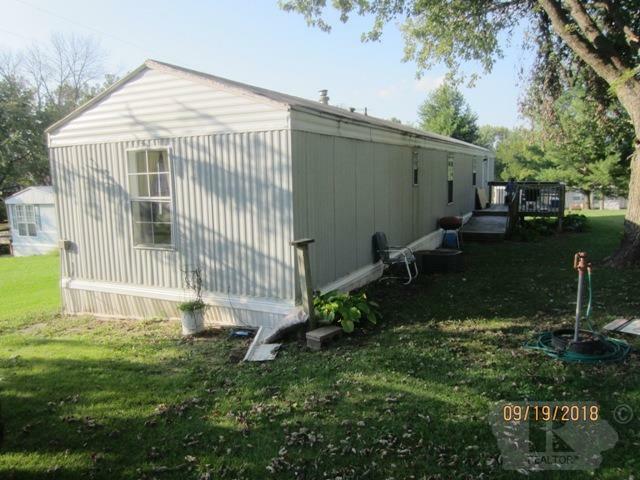 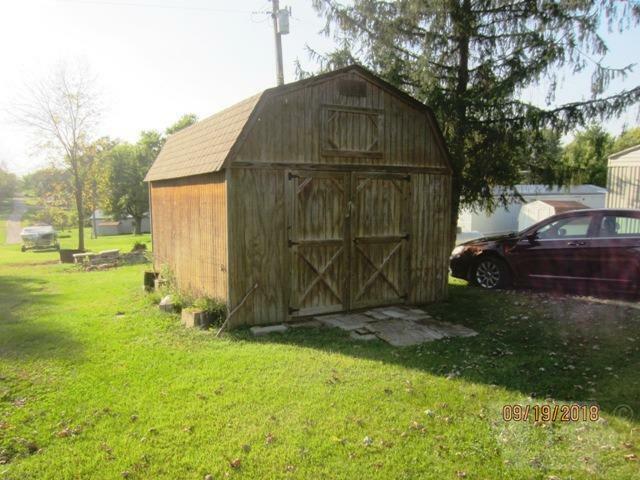 Property also includes nice wooden yard shed. 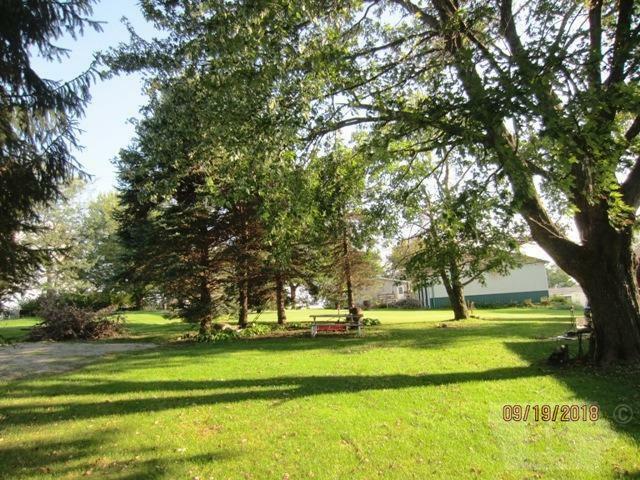 Green Acre Estates offers a community pool, playground, community building, sewer, water, garbage and road maintenance/snow removal all as part of the yearly dues. 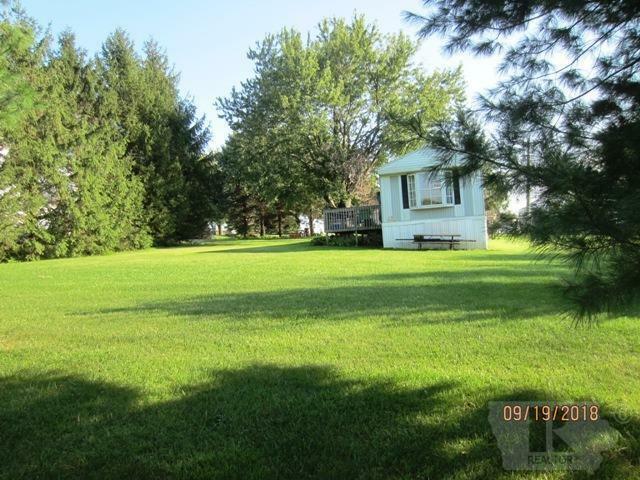 Attractive community pond affords fishing fun. 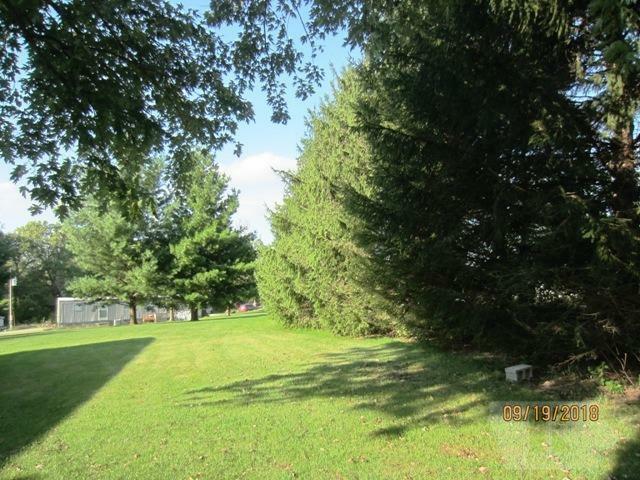 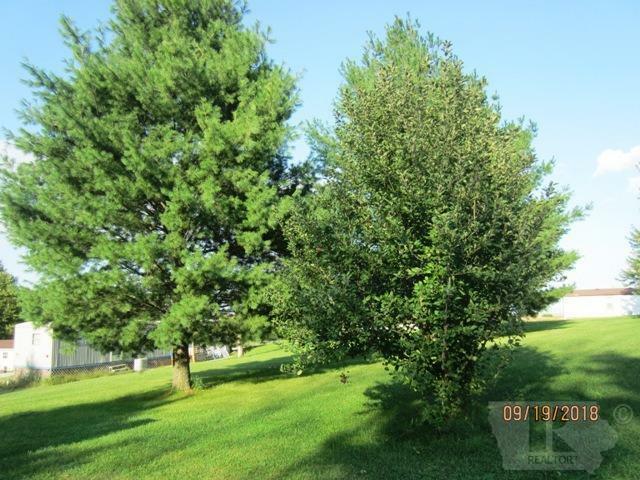 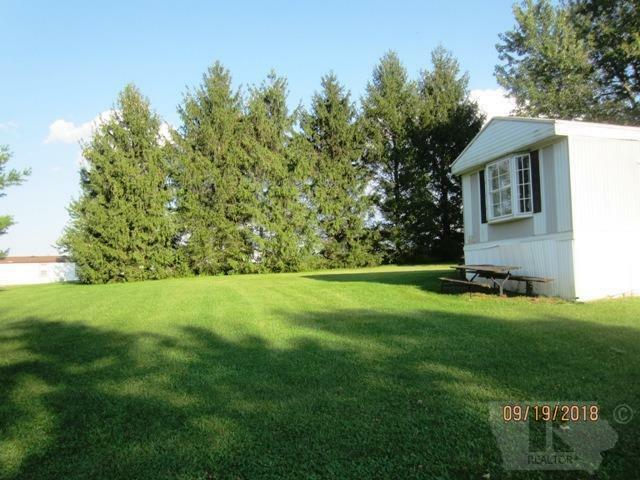 Large yard with many mature trees makes this a quiet and peaceful vacation home site or relaxed year-round home. 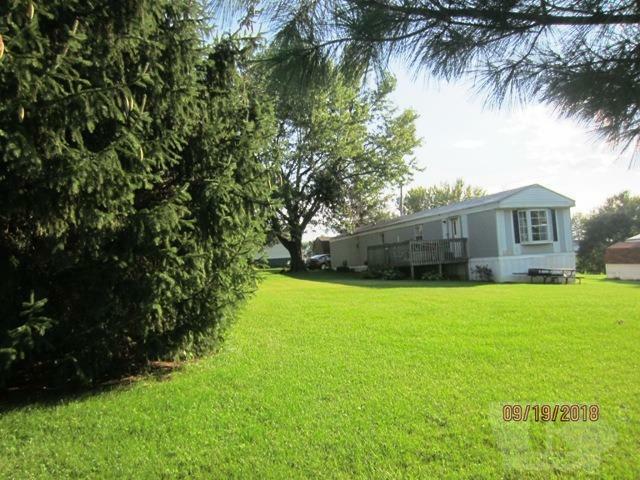 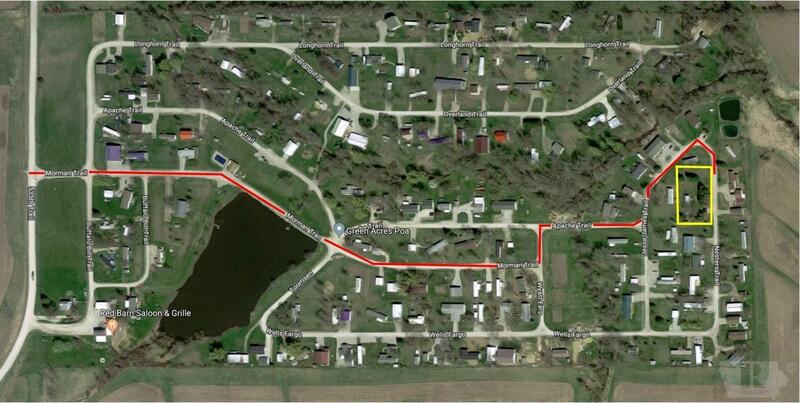 Just minutes from Rathbun Lake and Honey Creek Resort!